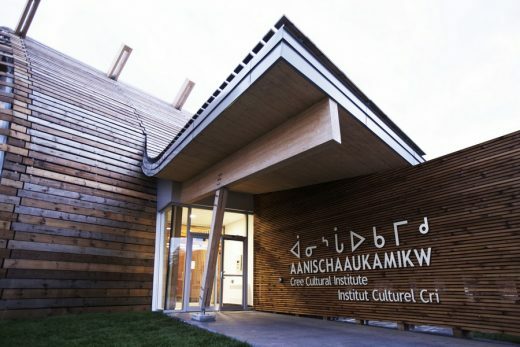 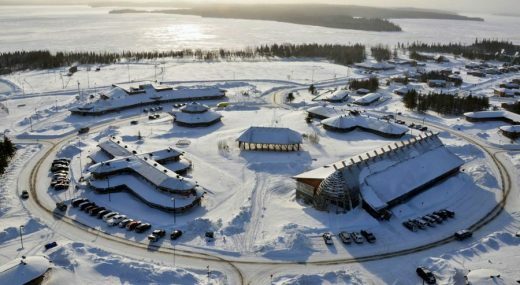 The Aanischaaukamikw Cree Cultural Institute has the mission of transmitting the traditional Cree culture it draws upon to future generations. 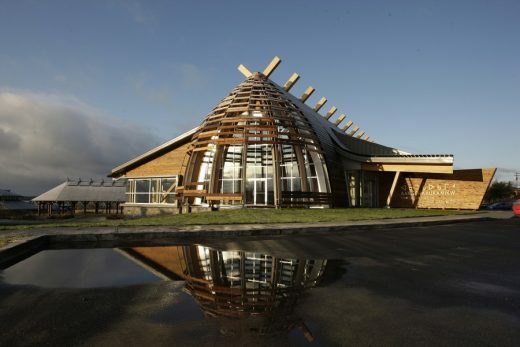 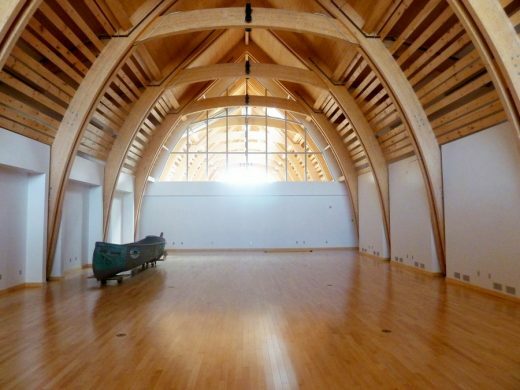 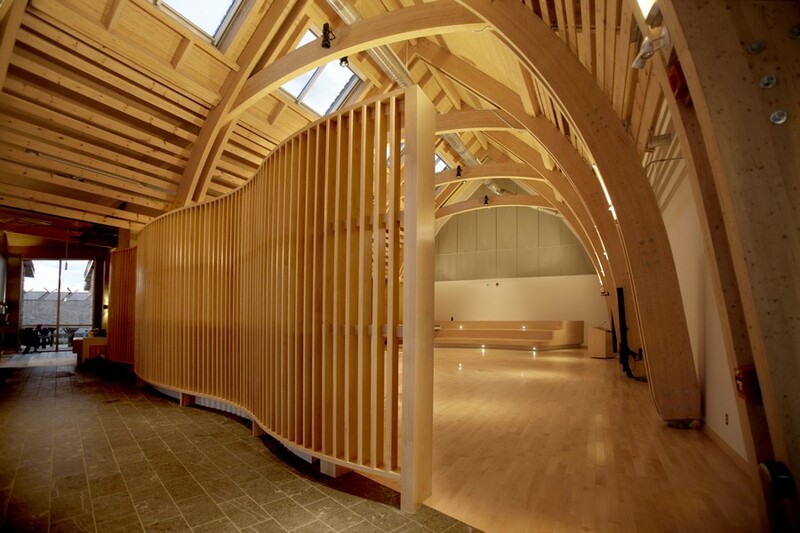 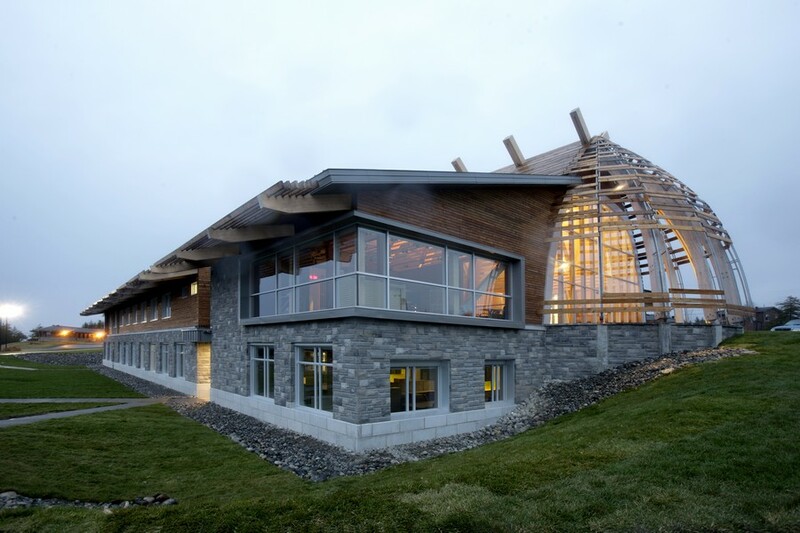 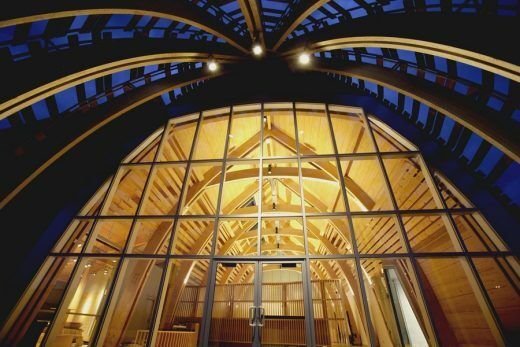 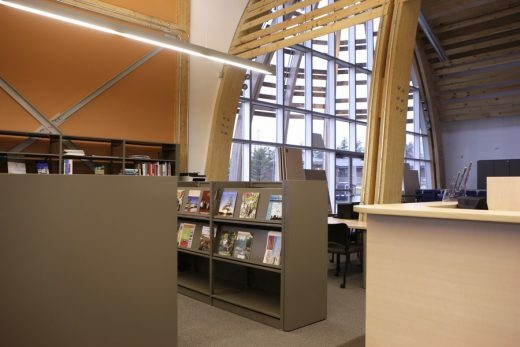 The building’s concept turns to the classic architecture of the Cree people’s traditional longhouse, the shaptuan, and to the particular context of the village of Oujé-Bougoumou. In this village, built in 1992 and unique in many respects, the main buildings were set within a broad circle in the centre of the village. The Aanischaaukamikw Institute rounds out the layout of this space, where the Band Council office is also located. 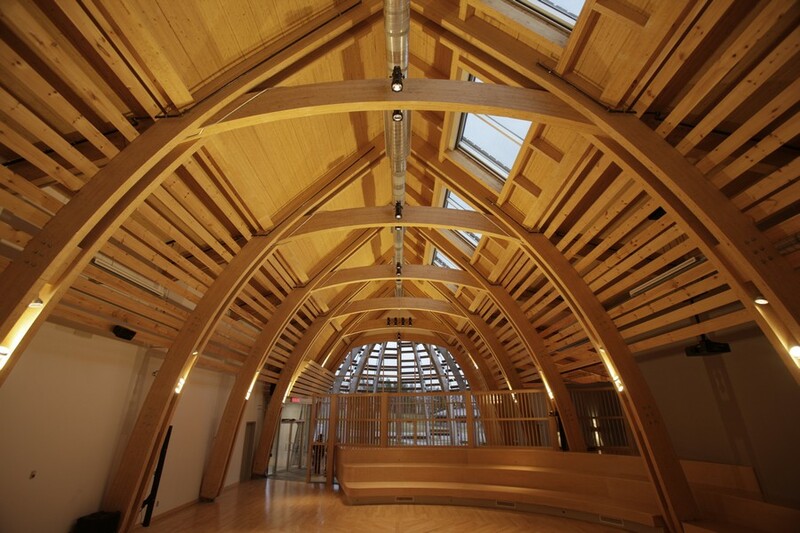 The Institute includes an exhibition hall designed according to international museum standards, making it both a museum and meeting place. Community activities are held on the ground floor, where dance and music shows take place along with more intimate gatherings featuring storytellers and elders. 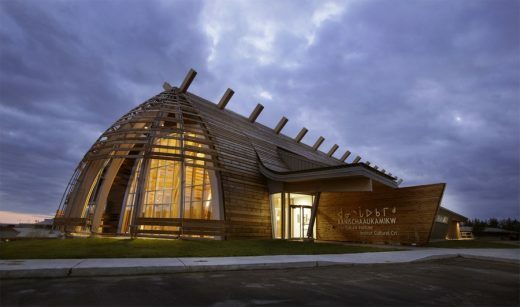 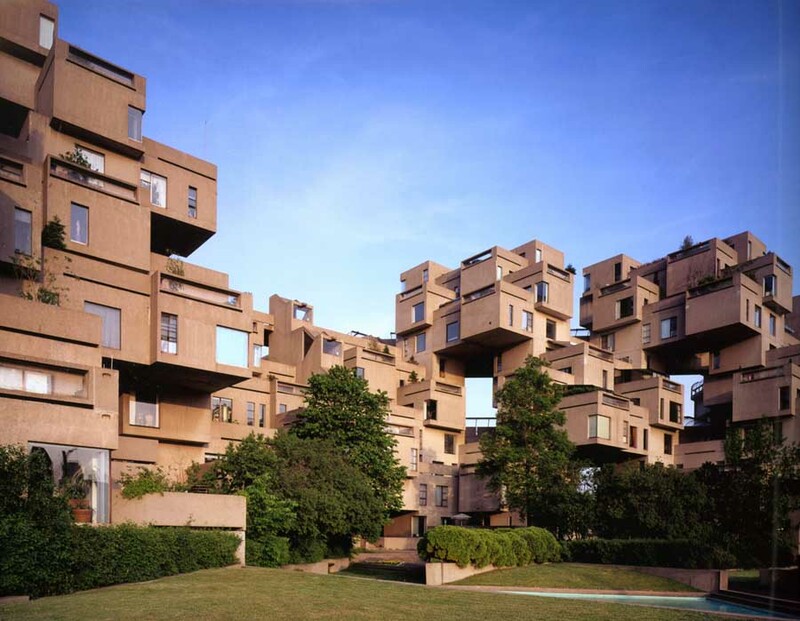 On the lower floor are the offices of associations involved in preserving the Cree language, hunting methods and arts and handicrafts, as well as in promoting tourism. Wood is used extensively, evoking the fundamental importance of the forest to the Cree people. Special attention was paid to transposing symbolic elements reflecting traditional Cree habitat to this contemporary building. The open plan and transparency of the ground floor make the Institute the heart of the community. 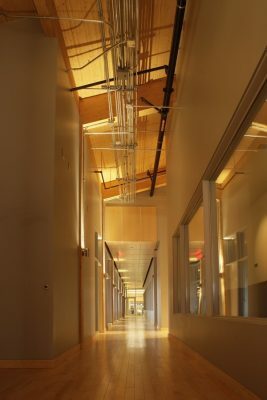 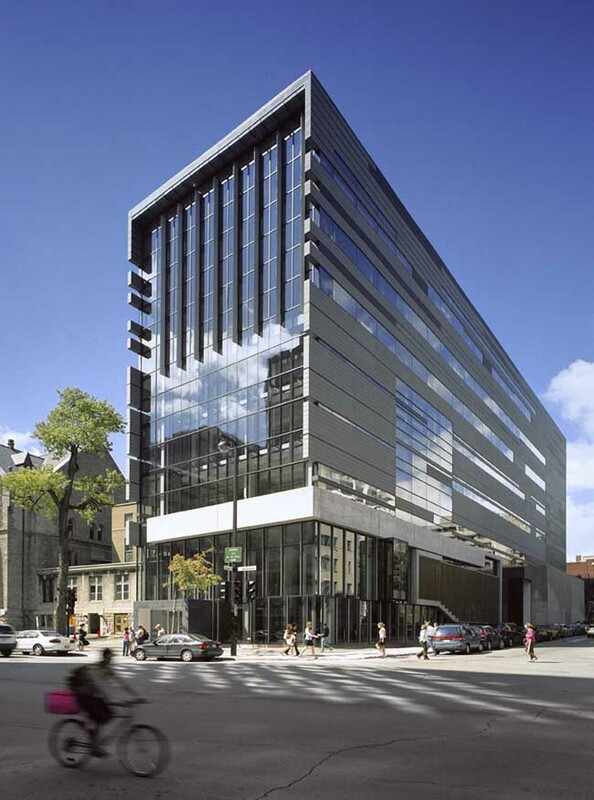 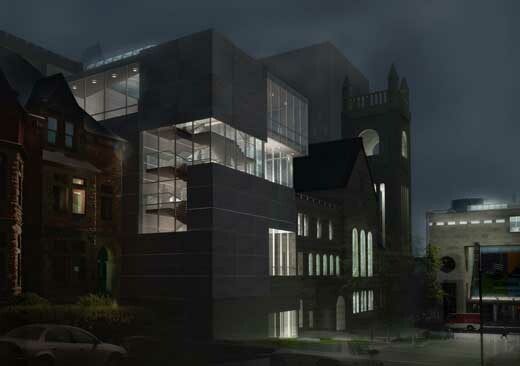 The project is awaiting LEED certification. 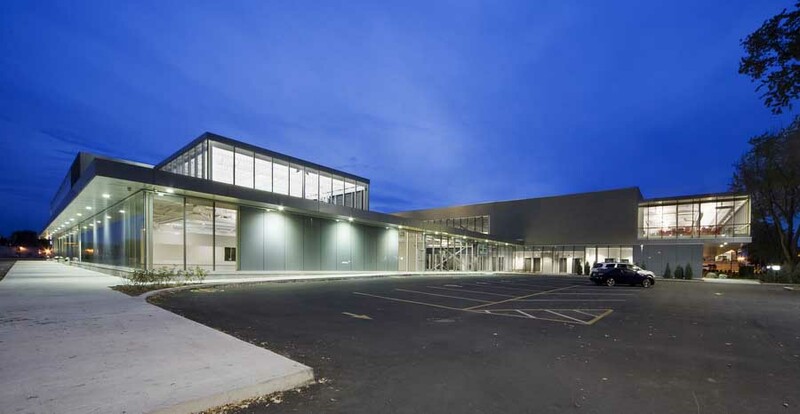 General Contractor: Aecon Group Ltd.